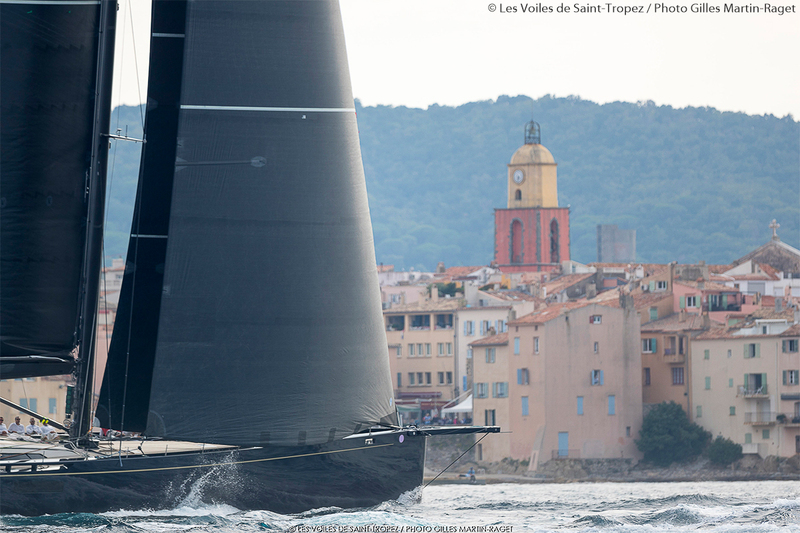 Voiles de Saint – Tropez: Heading for the 20th! To begin, one needs a bay, a port; add to this the most beautiful classic and modern yachts on the planet; give the owners, captains and their crews the opportunity to live the dream to come together at the close of the season to celebrate their passion for yachting. 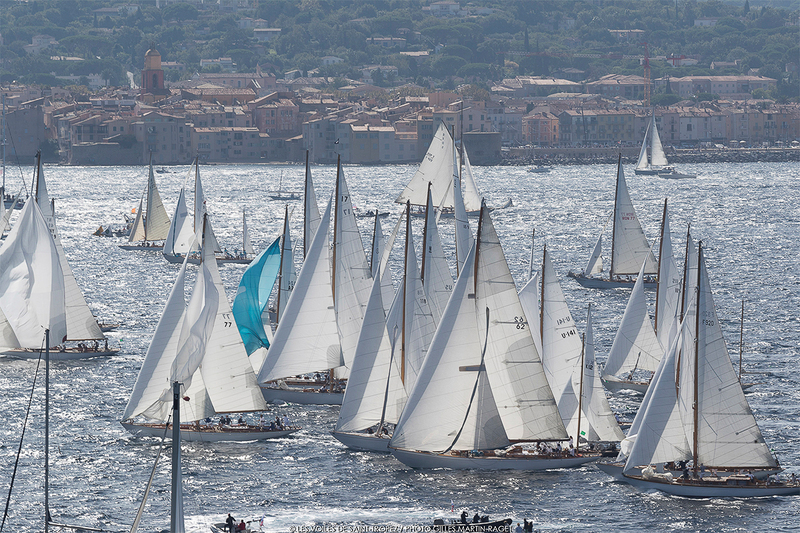 The 20th edition of the Voiles de Saint-Topez will bring together 4,000 sailors on both land and sea, for the final big bash of the Saint-Tropez season, onboard more than 300 of the most beautiful modern and classic yachts in the world. 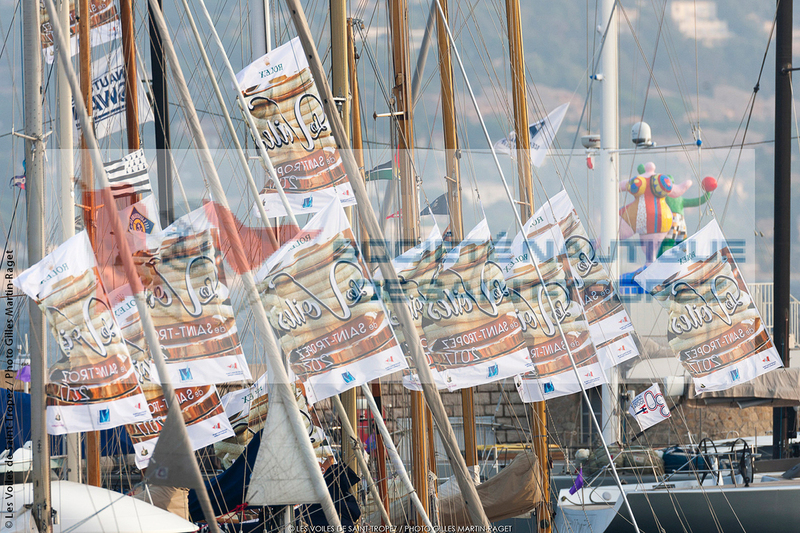 True to form, the team at the Société Nautique de Saint- Tropez and new president, Tony Oller, hope to maintain the unique spirit of this event: fair play and sportsmanship on the water accompanied by numerous entertainments ashore. “The Voiles brings together an extraordinary mixture of boats, entertainments, and people.” explains Tony Oller, new president of the Société Nautique de Saint-Tropez. Whilst the Race Village will keep to the same format as last year, the bar will return to the centre of this ground – space. Located near the Capitanerie, between the old and new port, the Race Village is the nerve centre of all the shore – based activities well attended by the sailors but equally open to locals and thepublic, every day from 9am to 9pm. Part of the DNA of the Voiles, with their carbon rigs and uncluttered decks, the Wallys are one of the pillars of the event, both on the dock and on water batt ling in front of Pampelonne beach. Each year, all eyes follow the new-comer. This year Nahita, 93-foot Judel Vrolijk, will test its manoeuvrability and speed for the first time in Saint- Tropez at the Voiles. “Love at first sight,” predicts Luca Bassani, president of Wally Yachts and Wally Class. 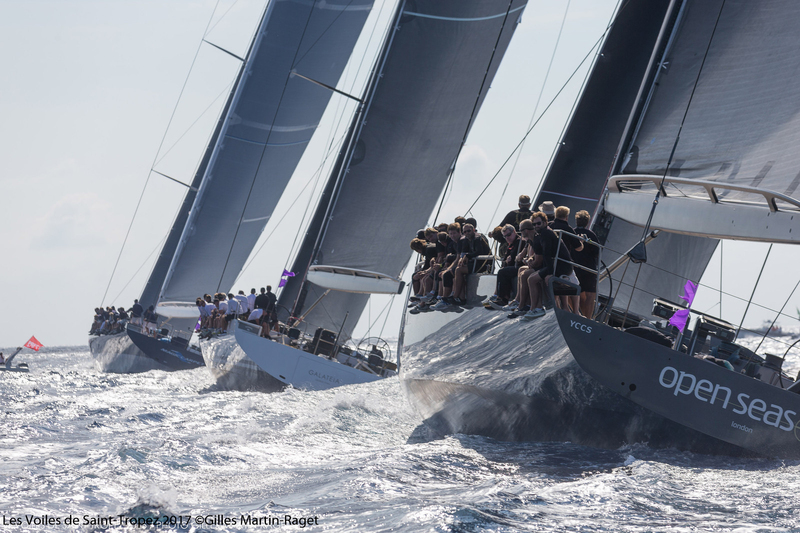 With internationally renowned professional crews, winner in real – time of the Rolex Giraglia, the Wallycento Tango, skippered by Marc Pajot with tactician Thierry Peponnet, alongside the majestic Galateia and 2016 over – all champion Magic Carpet promises an exciting line-up for the much coveted BMW Trophy, awarded to the winner of this Class. 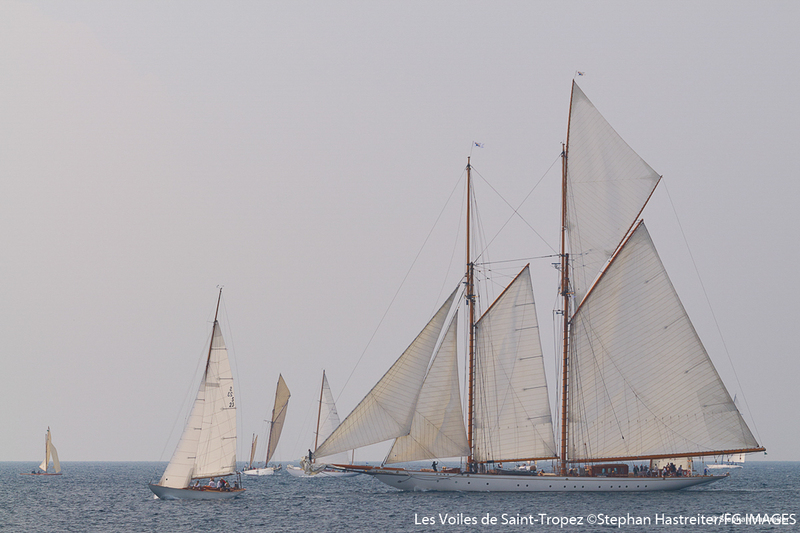 The Voiles will also be the playing field for the prestigious Edmond de Rothchild Trophy, a prize awarded since 2013. For the forth time this trophy will go to the winner of the IRC C category. 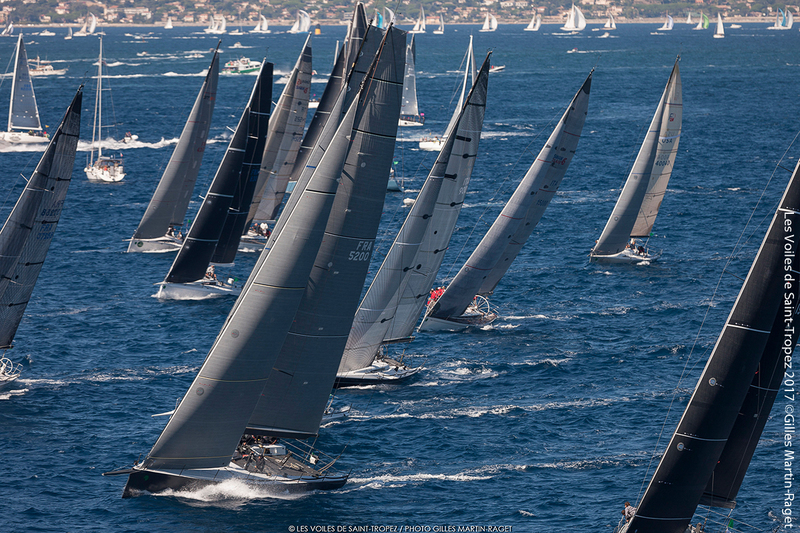 This class of thoroughbred racers includes the TP52s, GP42s, Swan 50s, the Farr 40, 46 and 52, IMX and prototypes. Last year’s winner was Renata, Orel Kalomeni’s TP52 skippered by Sébastien Col, who also won the previous year under the name Team Vision. Without doubt, fellow competitors including Arobas (Gerard Logel) will be vying to take their place on the podium. 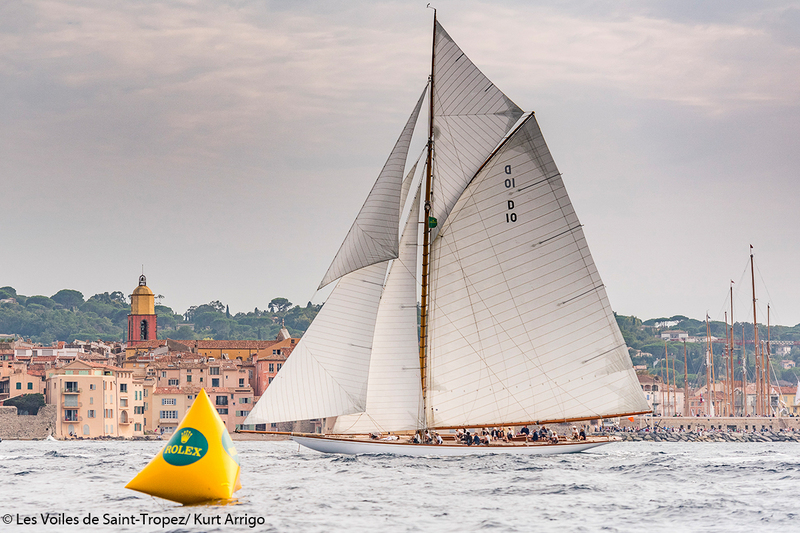 It is a journey though time and history depicted by the classic yachts taking part in the Voiles de Saint-Tropez. 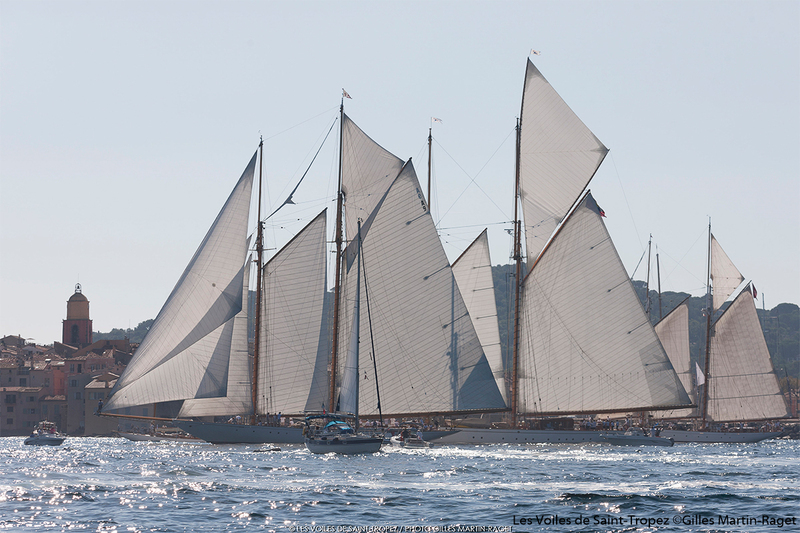 Amidst the marvels this year are 12-meter Rowdy and Chinook, proud examples of the monotype class launched in 1896 by Nathanael Herreshoff, the “Bristol sorcerer”, for the members of the New York Yacht Club: the New York 40. 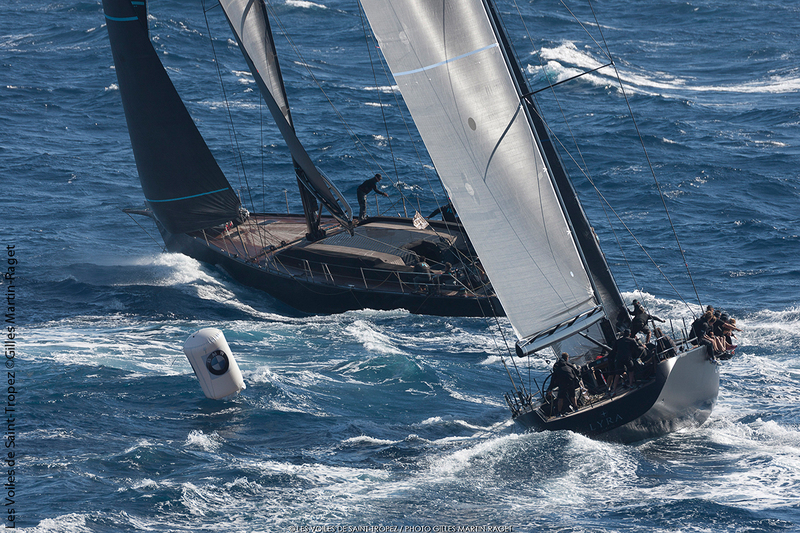 By definition, success in this one – design class, relies on the prowess of its sailors. A fact, on these beautiful gaff – cutters, that transcends time. Today’s c rews are required to use the very same skills and tactics to achieve the winning edge over their competitor. Also look out for Spartan, 21 meters overall with a 15 – meter waterline, the definitive New York 50. 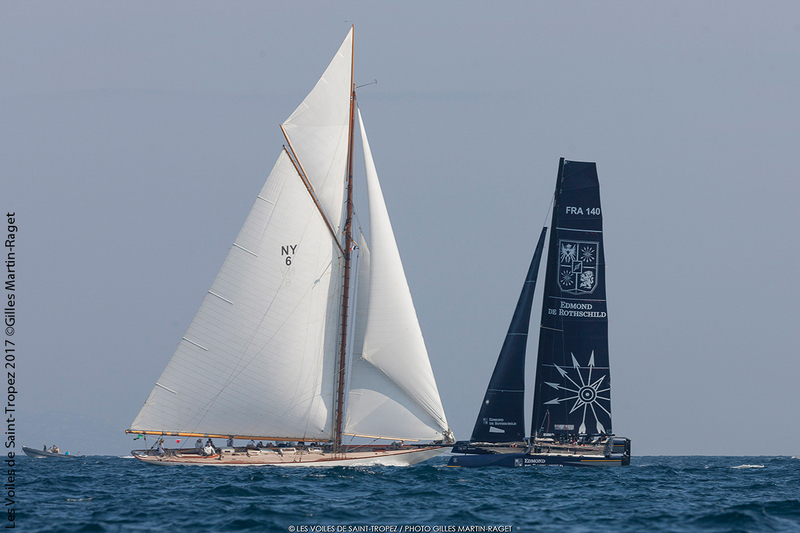 The 20th edition of the Voiles de Saint -Tropez is the privileged host to an unprecedented Mediterranean gathering of yachts designed by another giant in naval architecture, the Scottish William Fife III, known as Fife Jr who made a remarkable impression in the world of yachting at the cusp of the 20th century. The Fife Jubilee will see for the first time, twenty vessels from 11 to 40 meters brought together to contend for the 2018 Rolex Trophy. The story behind the iconic signature of the fire – breathing dragon began in the autumn of 1888, when Scottish sailor, Francis C. Hill of Ardrishaig, met with William Fife III to commission Dragon, a 20 rater cutter, subsequently built in Fairlie. The yacht enjoyed tremendous success in its first season and the eponymous dragon became the symbol of power and speed, prompting Fife to select the image as the yard’s trademark. 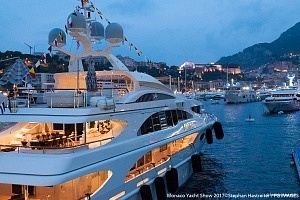 Looking forwards to this anniversary, Saint-Tropez will host some of the greatest masterpieces designed on the shores of the River Clyde: Cambria, 40 meters across the deck, will be there to proudly represent the 23M international class rule; Moonbeam IV, once owned and extensively cruised by Prince Rainier of Monaco; Nan of Fife, the most elderly gaff – cutter dating back to 1896, whose current owner, upon discovering that the boat had once belonged to the family, was able to relocate it on – line and has restored it to its present magnificence. 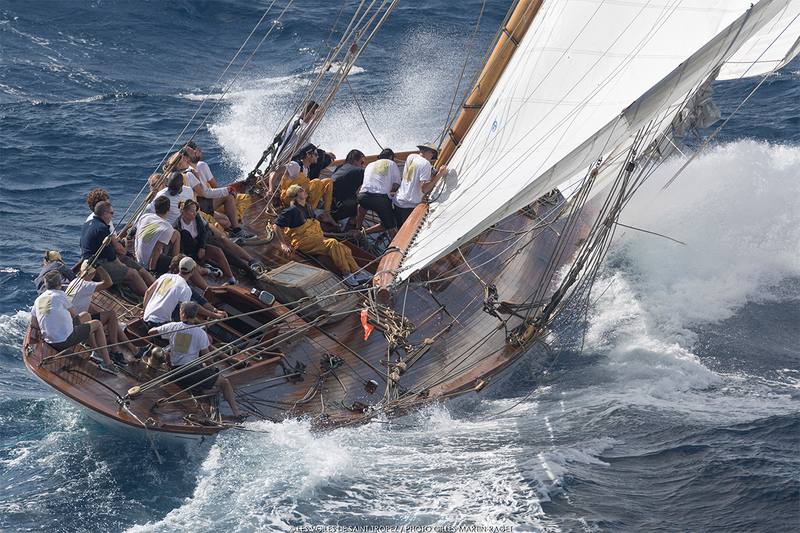 Also present will be Viola, elegant 50 – meter cutter who happily celebrates her hundredth -year anniversary this year, whilst not forgetting ‘new comers’ such as the 8M JI Falcon and 15 meter Bermudan yawl Dione. This Tropézien of 42 years is the new president of the Société Nautique de Saint -Tropez. 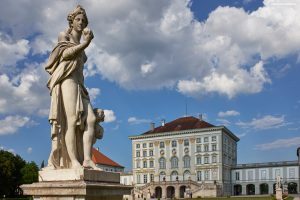 Former high – level volleyball player, he was the youngest pupil of the sailing school, then a dedicated racer, before starting his professional career at the Town Hall as director of maritime and port affairs. A member of the SNST board of directors for three years, he served as secretary – general for some months before being elected president. After 18 years of presiden cy, André Beaufils, his predecessor, remains an active member of the Saint-Tropez Yacht Club, which boasts 600 members. Using the occasion of the 20th edition of the Voiles, the Société Nautique de Saint-Tropez and new presiden t, Tony Oller, wish to put their flagship event alongside an awareness for the protection of the marine environment. A particularly important cause in the Mediterranean, an enclosed and fragile sea, which should, established now, become a legacy for futur e generations. This initiative will be in collaboration with two associations: OFF (Ocean Family Foundation) and the Marine Observatory Service of the community of communes of the Gulf of Saint-Tropez, partner to the Pelagos sanctuary. Next Next post: The Paris Motor Show 2018 – 120 Years.